During their careers, many students become aware that, lurking in the background, there are complex and conceptually difficult questions that, all too often, their teachers either can't answer, or can't even understand. These are traditionally the questions addressed by philosophy, and this little primer is the result of another student's journey over many years. 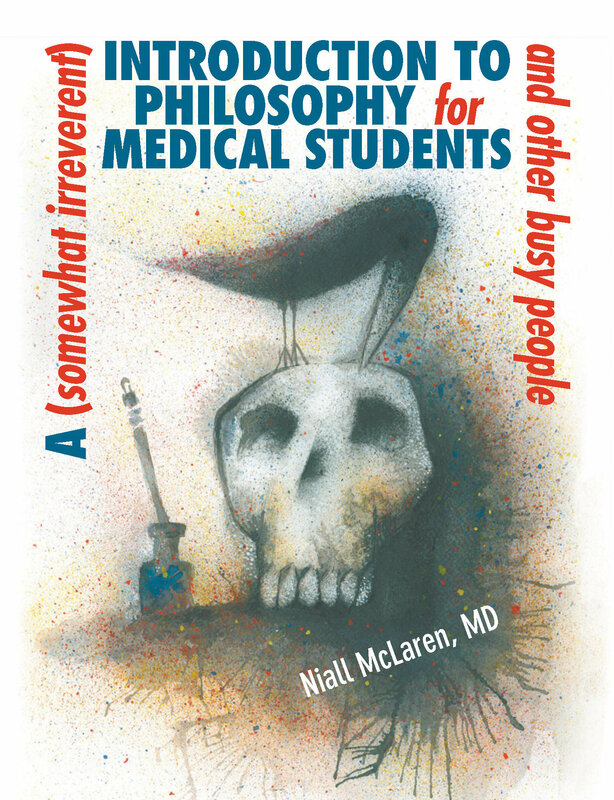 Niall McLaren MD has spent over three decades banging his head against the Really Difficult questions behind psychiatry, and offers his a personal view of how these questions should be approached. Very deliberately, he simplifies the convoluted language and reasoning that set philosophers apart, making it accessible to students of scientific fields in particular. Included is a glossary explaining some of the many -isms that can be so daunting to non-philosophers because philosophers too have their jargon but it is not meant to intimidate. True, it can be complex, but the issues involved are complex. The goal of this book is to show that, with clear thinking, the complexities need not be overwhelming. "This is one of the very few books I have every intention of reading several times in rapid succession. It is such a bounty of iconoclastic observations emanating from an in-depth acquaintance with psychiatry and a love of philosophy that no single reading can do it justice: it just keeps giving." ---Sam Vaknin, PhD, author of "Malignant Self-love: Narcissism Revisited"